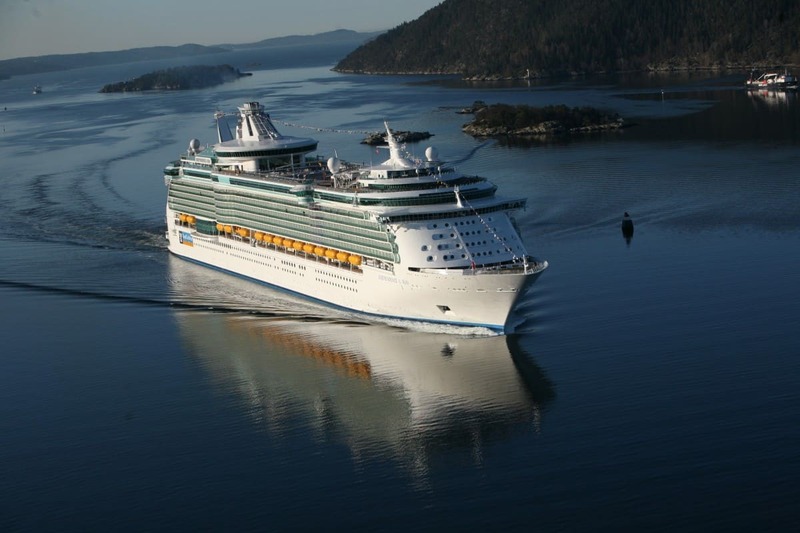 Exciting news on the European cruise front as Royal Caribbean International has announced new features that will to debut on Independence of the Seas when she sets sail in summer 2018 following her multi-million pound makeover. Independence will boast lots of new and exciting activities like the interactive aqua park Splashaway Bay. Which will be bigger and better than ever before and will feature wild waterslides, water cannons, fountains, pools and the infamous drench bucket. Enough to make the adventurous amongst us squeal with delight. 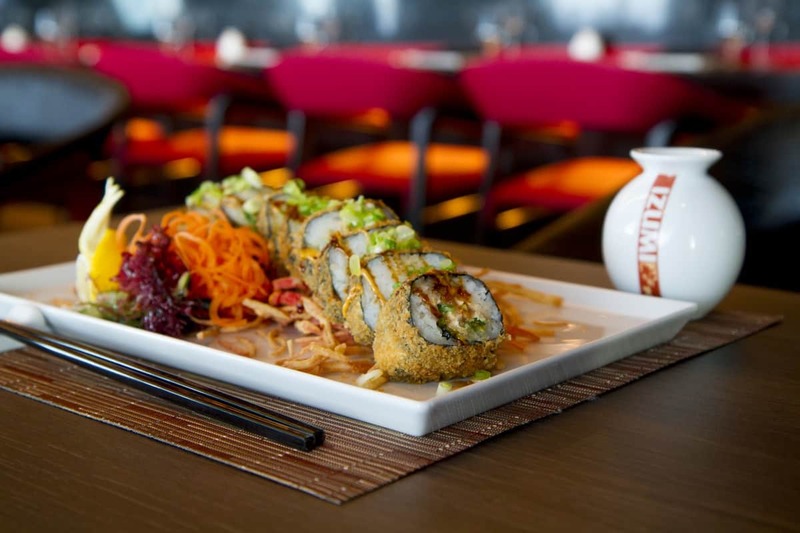 Extending the speciality dining onboard, Izumi, the exotic Asian-inspired dining experience, will be introduced to Independence. Giving guests the chance to enjoy fresh sushi and experience high-flying hibachi chefs cooking tableside on Teppanyaki grills. Breathtakingly beautiful new lounges and Panoramic Ocean View staterooms will add an extra bit of extraordinary to Independence. With stunning wall-to-wall, floor-to-ceiling views, guests can soak up the feeling of standing on the bridge of the ship and watching the sunset over the coastline, all from the privacy of their own stateroom. Sailing from Southampton after her incredible makeover in summer 2018, Independence will also have an all-improved Ice Rink, as well as a revamped theatre ready to wow with the much-loved Broadway show, Grease. This news follows the announcement that features including an Escape Room, top deck trampolines, and a laser tag arena, are confirmed as part of the makeover plans. And keep your eyes peeled for the newly announced 2 and 3 night taster cruises, perfect for a quick break or to try cruising for the first time. Sarah also writes over at Extraordinary Chaos Family Travel and Lifestyle Blog. An award winning blog with a luxury travel and family focus. She is married and has two boys aged 13 and 18, who all love cruising as a family. There is nothing better than waking up every day in a new port with new and exciting things to explore. She aim’s to share how cruising with older children is the perfect choice for family travel. Her boys are sporty and love the activities, sport and dining options cruising has to offer. Sarah has worked with brands such as Walt Disney World, Mark Warner, Ikos Resort, Center Parcs, Laura Ashley, Belling and Next.